Young director R.Ajay Gnanamuthu 'Demonte Colony' fame has teamed up with actor Atharvaa for his second film titled as 'Imaikka Nodigal'. This film touted to be a emotional thriller is being produced by C.J.Jeyakumar of Cameo Films banner. 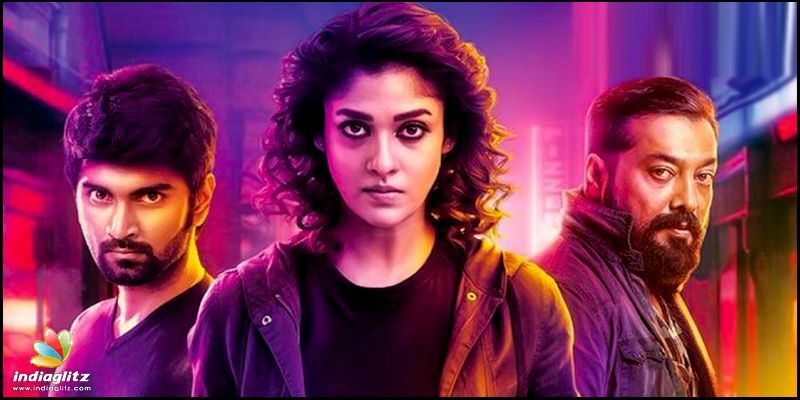 The technical crew has been laden with heavy-weights such as R D RajaSekar as cinematographer, HipHop Tamizha as music director, Bhuvan Srinivasan as editor, Selvakumar as Art Director and Stunt choreographer Dilip Subbarayan. 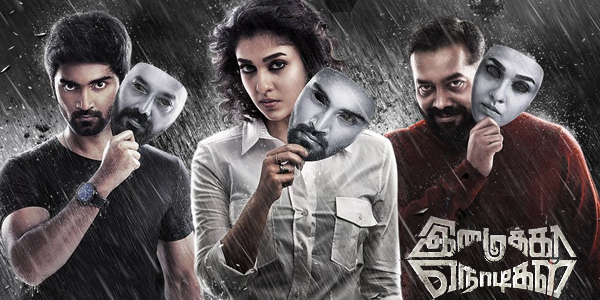 The shooting of 'Imaikka Nodigal' commenced in October 2016 and ended on December 17 last year. The film is scheduled to hit the screens on August 30th.